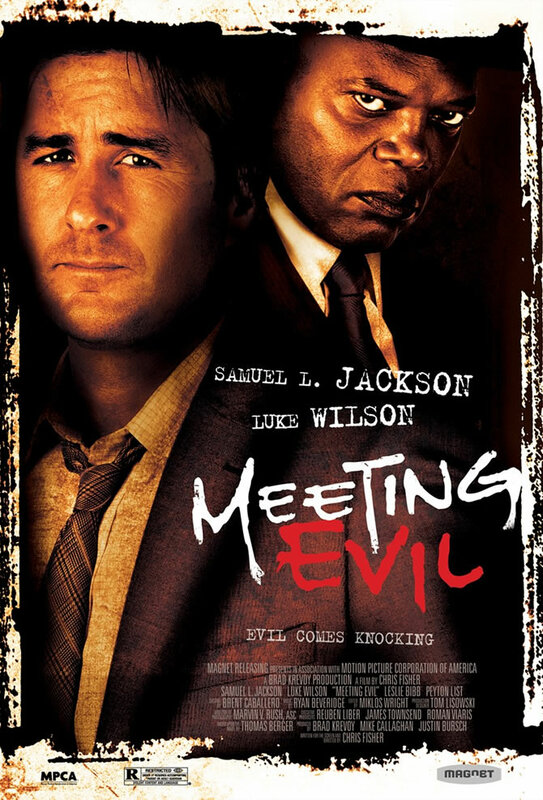 We have a limited number of pairs of tickets to attend an advance screening of the new Luke Wilson/Samuel L. Jackson thriller Meeting Evil that’s happening at the Ritz East on Monday, April 30 at 7:30 PM. If you’d like to attend, e-mail contests@cinedelphia.com and let us know what you would do if you met evil. Those who decipher that task in the most creative manner shall be granted seats. Begin!